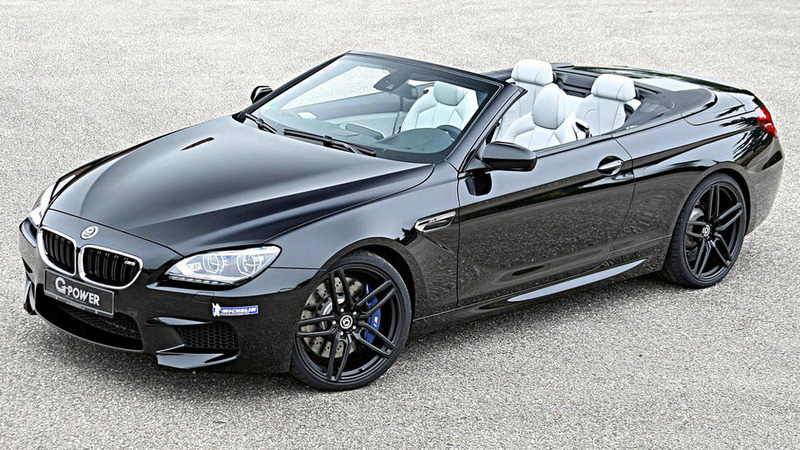 Has the same top speed as a Porsche 911 Turbo S Cabriolet. 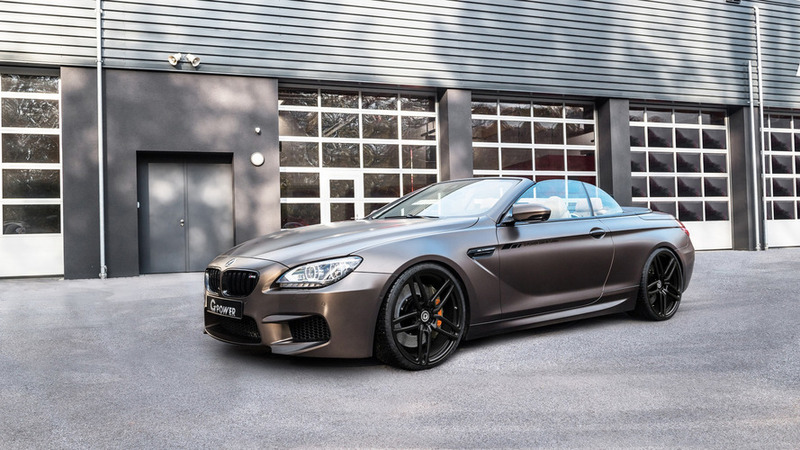 After working on a second-gen BMW X5 M, the tuners from G-Power are back with an aftermarket kit tailored to the M6 Convertible (F12). 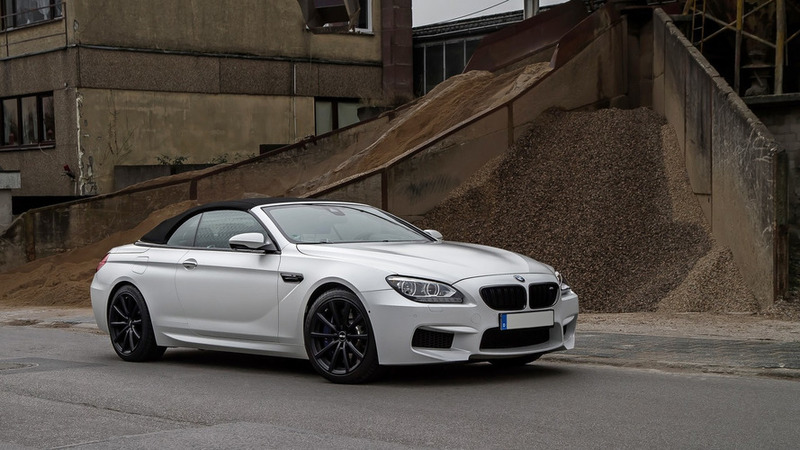 The engineers at BBM Motorsport have come up with an aftermarket package for the BMW M6 Cabrio envisioned by them as a worthy successor to the 850CSi.